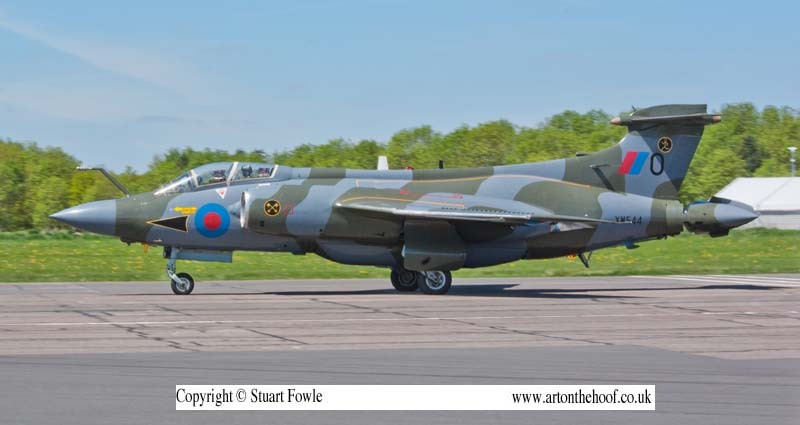 When I was a child, my Dad was based at RAF Honigton, Suffolk during the mid 70’s, when Buccaneers were based there. 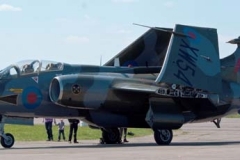 The one memory that has stayed with me, was being at the far end of the airfield (outside the base), and having a Buccaneer going very low over our heads, as he had just taken off, awesome. 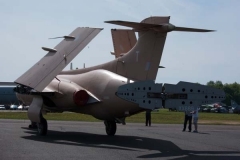 Developed from specification M.148T in 1954 for a strike aircraft for the Royal Navy, that could extend the strike capabilty of the RN, and also counter the new Soviet “Sverdlov” class cruisers. 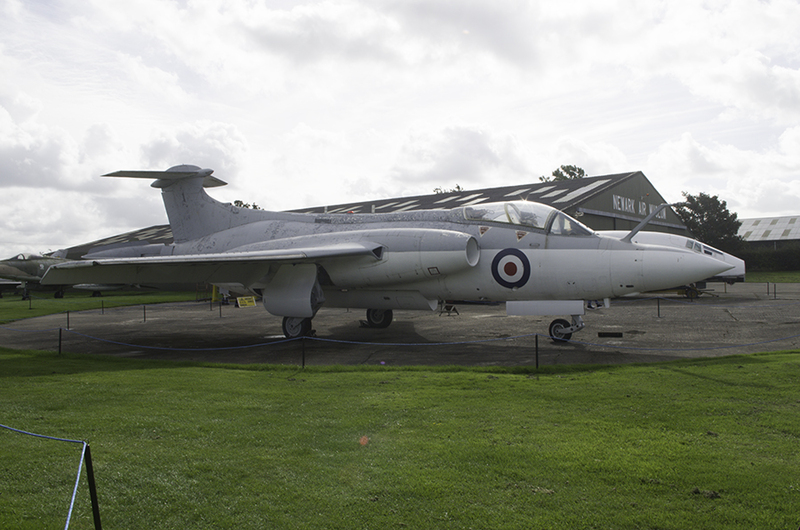 The Buccaneer was designed to fly at very low levels, and at very high speed, to enable it to penertrate Soviet air defences. Hence it being a subsonic in speed, rather than supersonic, which was the current trend. First prototype NA39 was delivered in 1958. 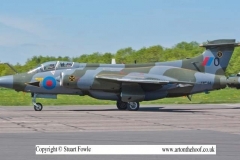 In total 209 Buccaneers (figure includes 20 pre-production models) were built. The Buccaneer S.1 entered service with 801 Naval Air Squadron on July 17 1962. 801 NAS was also the first operators of the Buccaneer S.2 in October 1965. 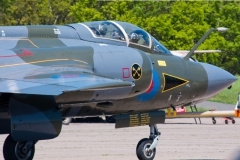 Buccaneers served with the RN until 1978. 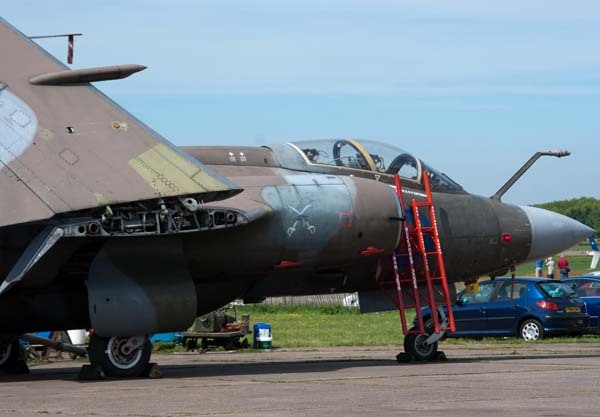 The RAF initially was not interested in theh Buccaneer, but after the cancellation of the TSR.2 project, and the cancellation of the General Dynamics F-111 order, they turned to the Buccaneer. 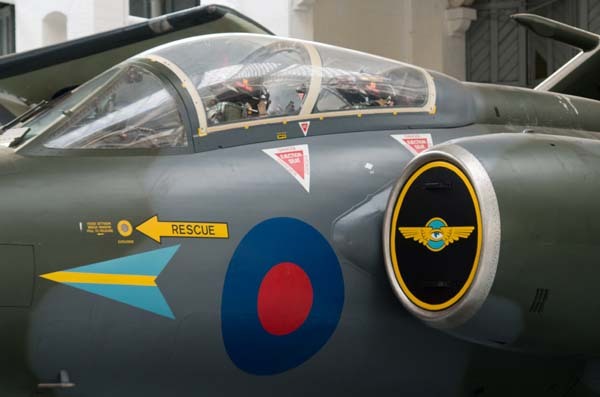 12 Squadron RAF became Buccaneer operators (S.2A) in October 1969. 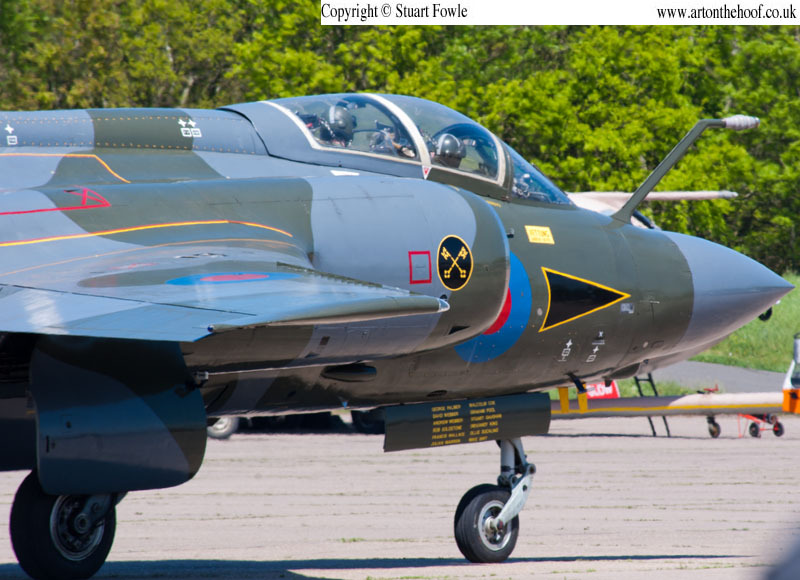 Buccaneers served with the RAF until 1993. 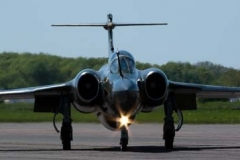 The only foreign operators of the Buccaneer was South Africa, who operated 15 Buccaneers from 1965 to 1991. 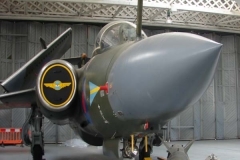 Buccaneers saw action with the SAAF in the ground attack role, armed with 1000lb bombs and AS.30 missiles. 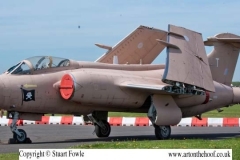 More recently with the RAF during the first Gulf War (1991), at first as target designators using “Pave Spike” for Tornado strike aircraft. 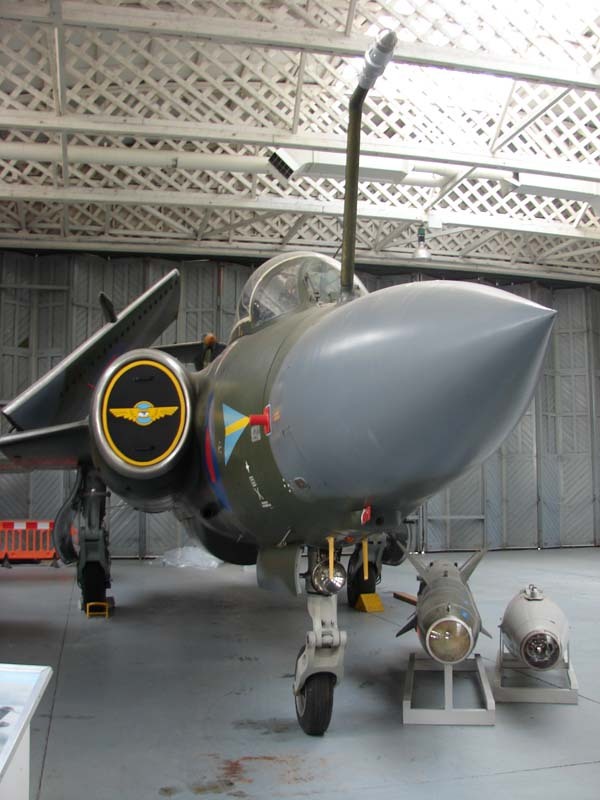 Then as designator/strike using both “Pave Spike” and “Paveway” bombs. Not bad for an aircraft that was technically out of date. More images of the Buccanner S.1 can be found on the Buccaneer S.1 Walk Around page.